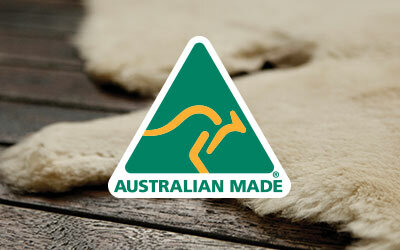 Made in Australia, the EMU Australia Platinum Stinger Lo is a handcrafted, water resistant, double face sheepskin boot. 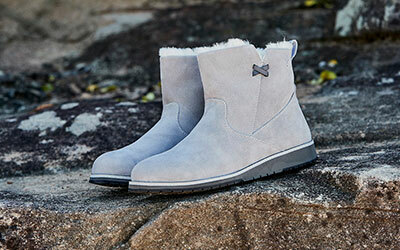 A truly iconic style, our famously comfortable Platinum Stinger Lo surrounds your feet with the natural fibres of double-face sheepskin delivering a warm, soft and durable fit. 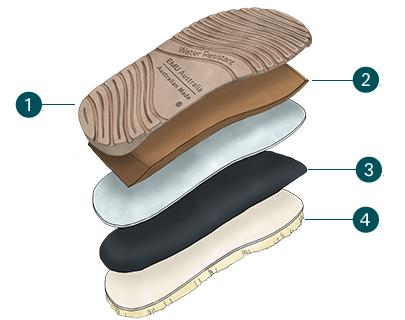 Technically advanced, they are water resistant and feature a removable anatomically correct sheepskin lined insole, moulded heel cup and a dual layered EVA and rubber outsole for unmatched comfort.